CAT launched a youth social media video clip competition, called "My Future, My Way". 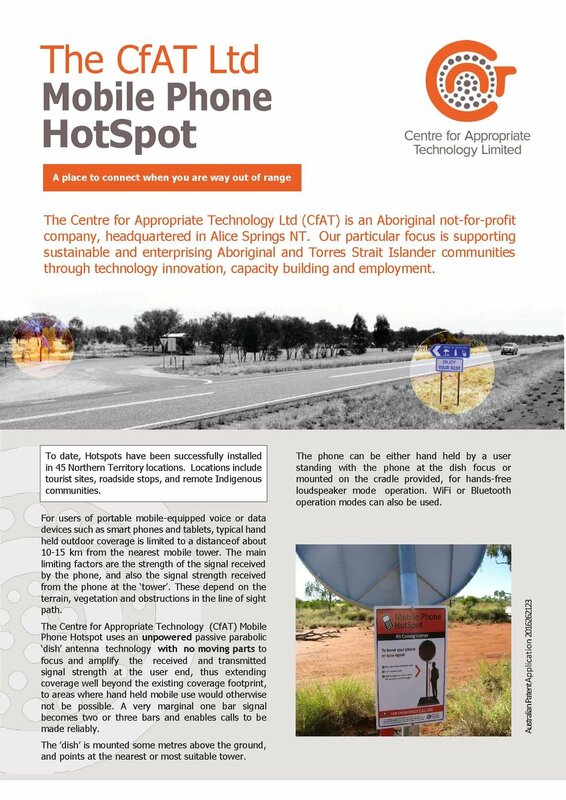 The first-place winner of this competition was a group from Amoonguna, a remote Indigenous community, located 15km south of Alice Springs, NT, Australia. Click here to view this video. This group included: Alexandria Dixon, Shania Austin, Katrina Drover and Daniel McAleer. The group produced a 1-minute music video clip, titled "when we grow up, " featured hip-hop beats and lyrics, that shared what each of the youth wanted to do in their lives, and what their livelihood pathway would be in the future. The second place was Zakius Turner, from Mt. Liebig community and the third place was awarded to Ashley Malbunka from Ntaria. The youth received prizes including an I Pad, video flip-cams and cash. The hope is that the youth continue to make more clips and develop their skills in this arena, using their I Pad and flip-cams. 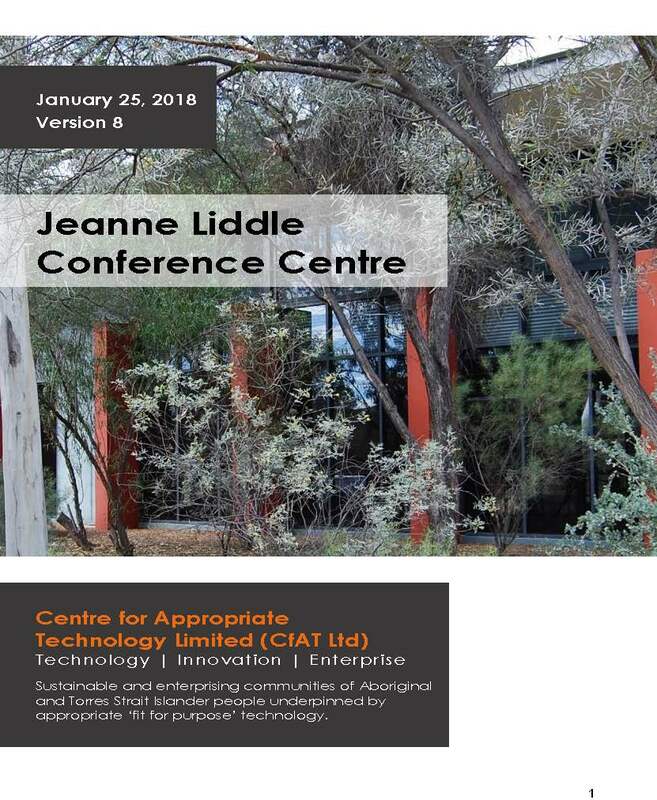 The competition was open to all Indigenous youth living in remote Indigenous communities and outstations in the MacDonnell Shire region of Central Australia. The contest ran for a number of months in mid 2012. CAT worked closely with the youth services team at MacDonnell Shire to deliver the competition, and acknowledges the efforts of their youth workers to work with Indigenous youth across their region, in helping turn their ideas into reality. The competition theme was on "what livelihoods means to you" . This is a question that drives alot of the work we do at CAT, and so we were very interested to hear what young people think on this question. For CAT, ‘livelihoods’ are about the types of work you can do, or want to do, that can help you earn a living and that also help you look after your family, community and country. More than this, livelihoods are about doing something you enjoy and that will help you achieve what you want to do in life. They help shape a vision for your future.